In further celebration of my birthday, I will be hosting an August Giveaway Event! The prize? 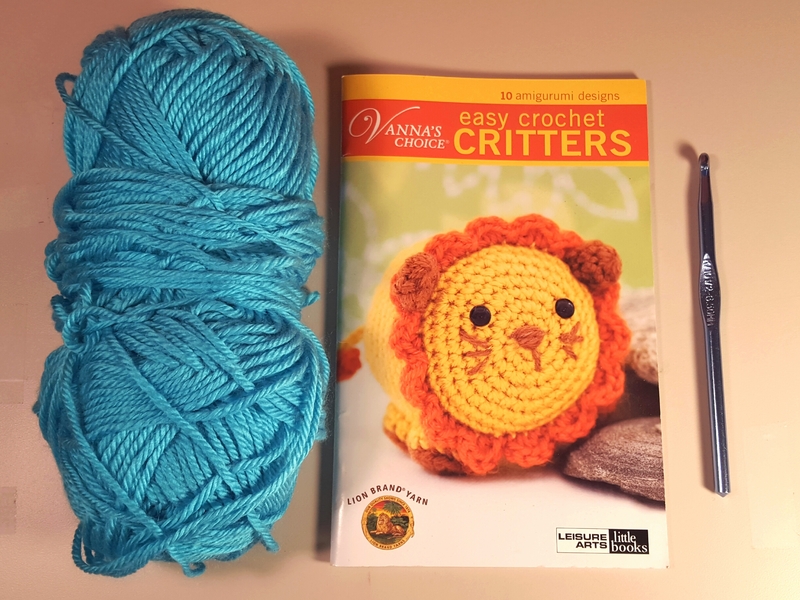 A copy of the Lion Brand Yarn’s Easy Crochet Critters pattern booklet! 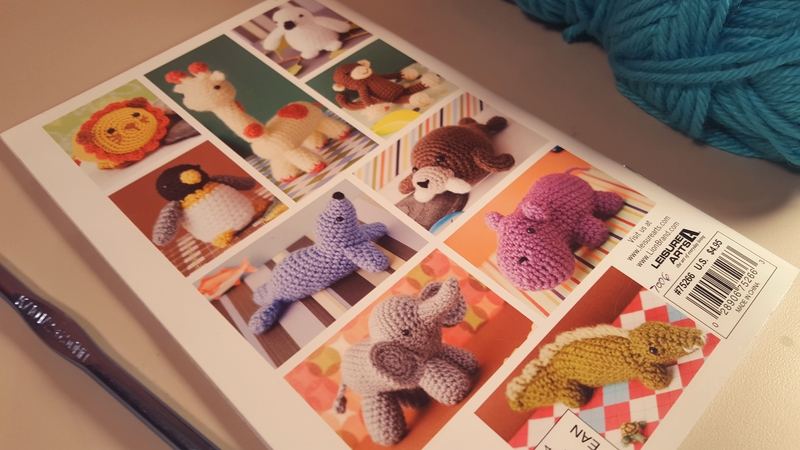 This booklet contains detailed patterns with adorable pictures of 10 different amigurumi designs–it’s perfect for both those who are new to amigurumi and those who are experts! UPDATE: This month’s winner is Jayne R.! 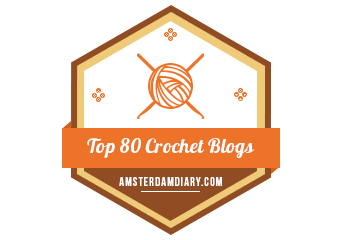 Congrats, crafter! Choose one of the 2 different ways to enter the drawing – leaving a comment on the Two Hearts Crochet Facebook page -OR- become a follower. 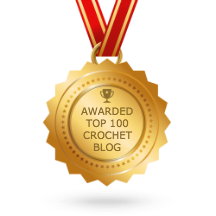 the Two Hearts Crochet August Giveaway Event! You’ll love this little pattern booklet. The critters included are a lion, giraffe, penguin, sea lion, monkey, snowy owl, walrus, hippopotamus, elephant and crocodile! The drawing will close at 12:00AM on Friday, August 14th (my birthday! ), so make sure you enter soon to win this adorable little booklet!